The identification of persons is a sovereign task. The executing authorities are the state police, the federal police, the customs authorities or the immigration authorities - in Germany the Federal Office for Migration and Refugees. Typically, the co-operative person is exposed by way of disposable papers or the passport. Identities can be verified by biometric features such as the fingerprint. reviews under other sovereign measures. The availability of the disposable papers as well as trustworthy behavior of the respective persons is required in cooperative scenarios. 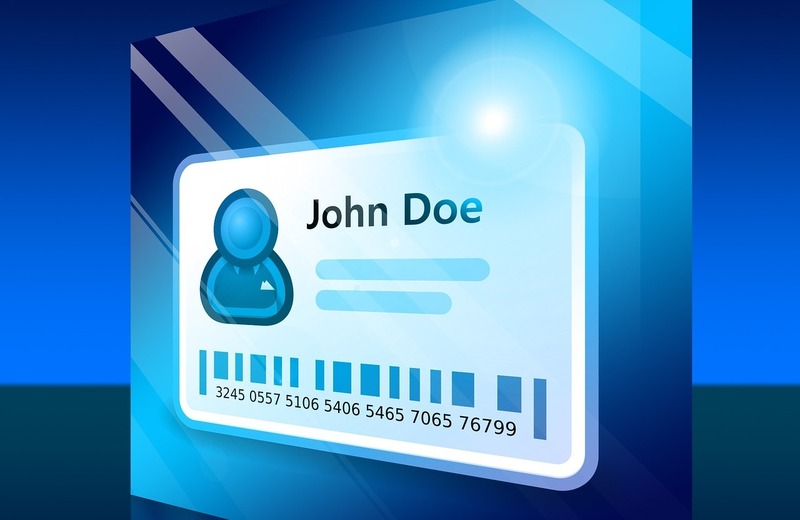 In case of uncooperative attitude of candidates the authority and its representatives are responsible for the collection of additional data and information that can contribute to the identification. Verifying this information is far more difficult and more complex than the standard process. The reliability of the results can only be determined to a limited extent. The project is designed to develop appropriate technical support tools to improve the effectiveness and efficiency of these processes. Reproducibility and traceability of the methods are part of a suitable quality assurance concept. The following figure shows a summary overview. 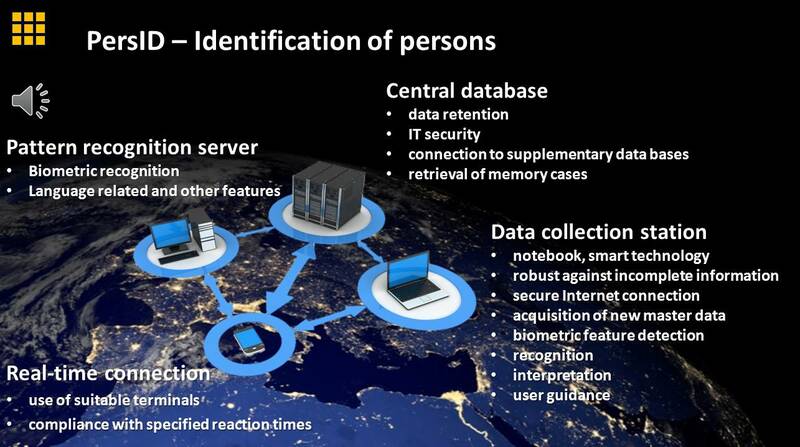 Short description The aim of the project is to provide a software-based solution for the identification of persons, especially for initial contacts, without trustworthy documents. Technology Speech technology, biometric features and identifiers, sensor data fusion, information fusion, database, model modeling, pattern recognition, classification. 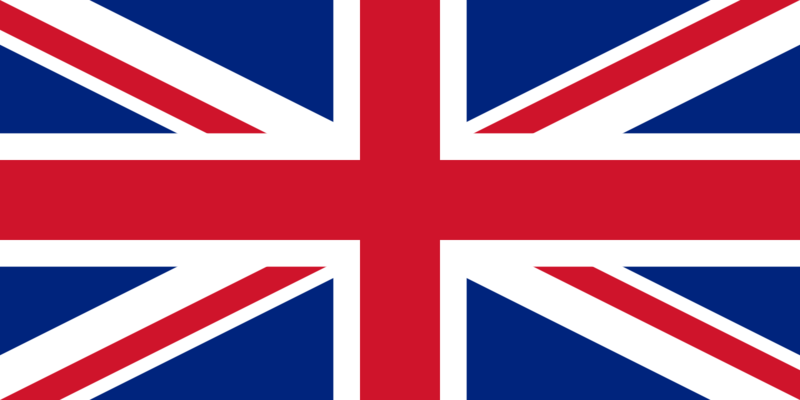 Markets Sovereign authorities, police, customs, immigration authorities. Remarks Integration into processes in operation is taken into account.